BERLIN -- Deutsche Post DHL Group is moving its StreetScooter project into a new unit, seeking opportunities to further commercialize the family of electric delivery vans, it said. 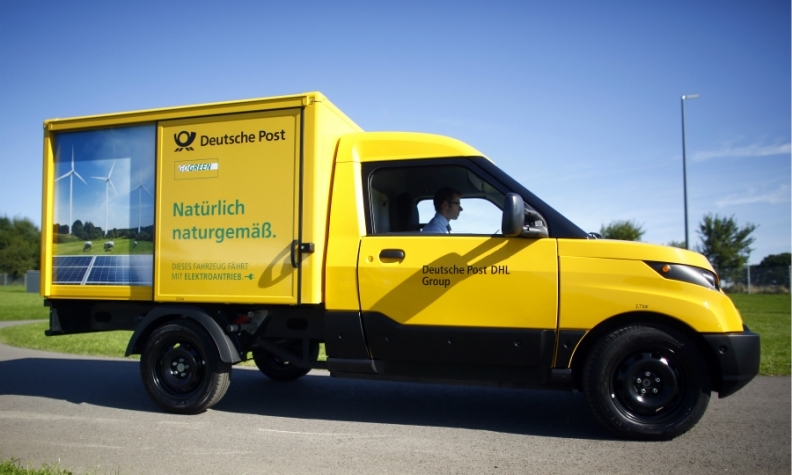 Deutsche Post initially developed the StreetScooter for its own operations to avoid inner-city emissions after growth in online shopping resulted in increased parcel deliveries. But it has since sought to step up production and sell the vans to other customers with the help of Ford Motor, which supplies components for the vehicles. The new unit, entitled Corporate Incubations, will be led by Juergen Gerdes, currently head of the Post-eCommerce-Parcel (PeP) division, and will also cover other new mobility solutions, digital platforms and automation, the company said on Wednesday. Until a successor for Gerdes is found, Deutsche Post CEO Frank Appel will lead the PeP division.